Independent journalist and activist Gurpreet Singh on the right-wing forces, at home and abroad, facing NDP leader Jagmeet Singh. Insight on Terry Milewski’s aggressive record of anti-Sikh journalism at the CBC. Plus: when will our celebrity Prime Minister begin leveraging his international profile to counter the rising tide of hate and extremism? 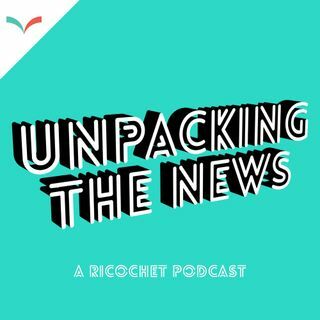 All this and more on episode 38 of Unpacking the News. Mastered by Kris Hernandez at Villeray Studios.